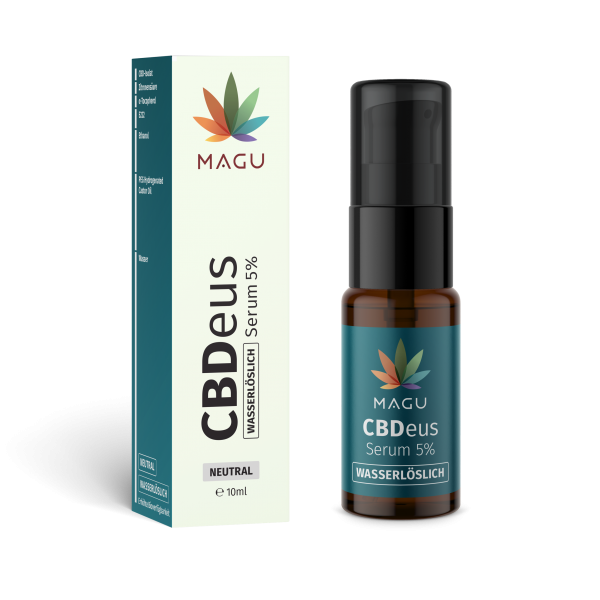 CBDeus Serum neutral is made from pure cannabidiol. 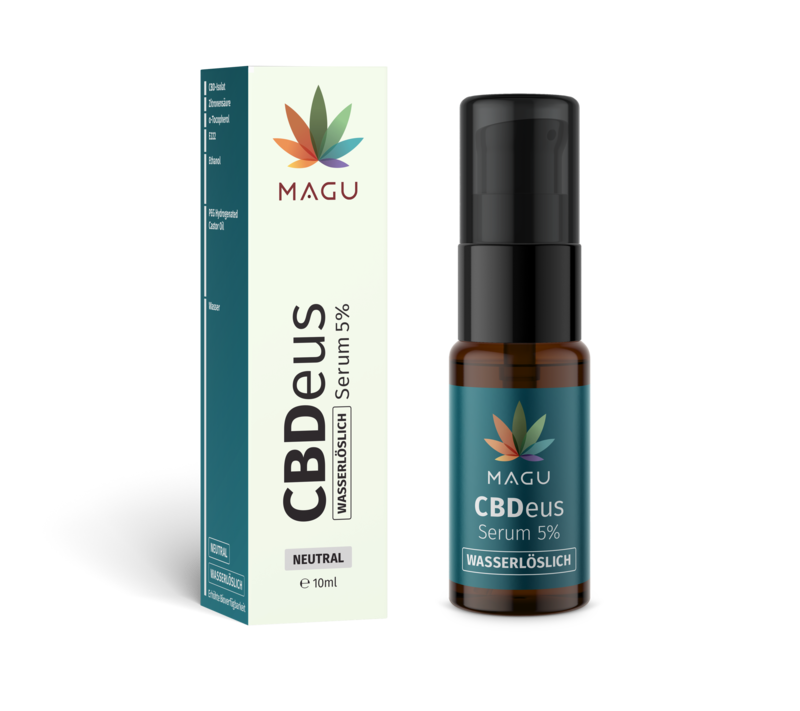 Thanks to our innovative method, it contains water-soluble CBD, which makes this a CBD-product of unprecedented quality. Mainly derived from hemp from Waldviertel. All ingredients originate from Austria. 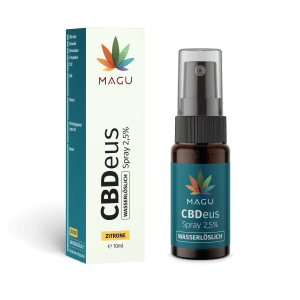 The spray has a bitter scent, which stems from the characteristics of CBD. Bottled in amber glass flasks. For the bottle tops we found not only the most comfortable, but also the most hygienic solution: spray caps – no spilling, no dripping, single-handed use. Packaging material from Austria.